For those who aren't aware, the car has been down for quite some time as a result of getting completely screwed by the person who did all of the wiring/tuning work for us since 2016. We were never able to reach a point where everything worked correctly, and last May things came to a head when a major electrical short caused by poor wiring work rendered the chassis harness unusable. 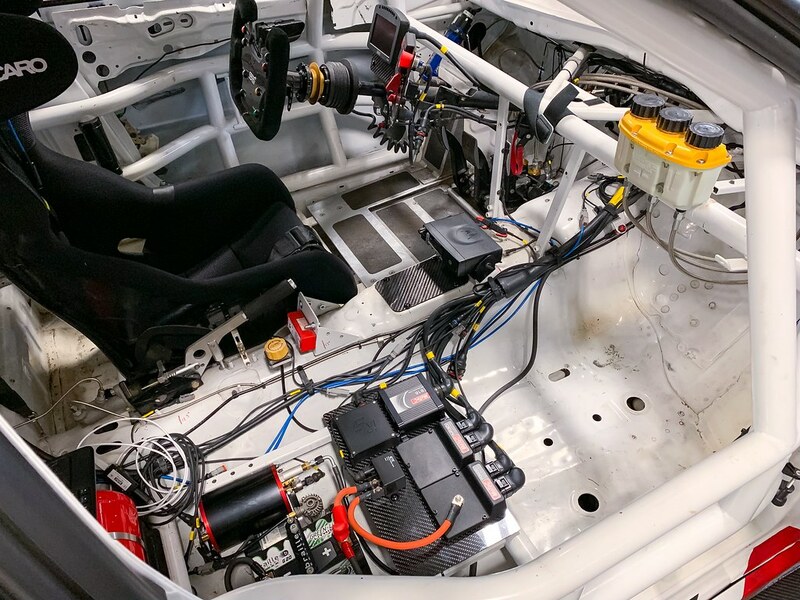 After taking a step back and evaluating options, we made the decision to completely start over from scratch, and have Race Spec build new wiring looms for the car. It took quite some time, as is to be expected with a project of this complexity, but the result was about as close to perfection as you can get. We are still using all MoTeC components, but the M130 ECU now uses a firmware package from John Reed Racing. John was in the shop a couple of weeks ago and everything now works properly. All previous problems have been addressed, and some nice new features were added in the process. We now have wireless comms with the dash and ECU via a motorsport grade router, and the JRR package uses the M130 for DCCD control. 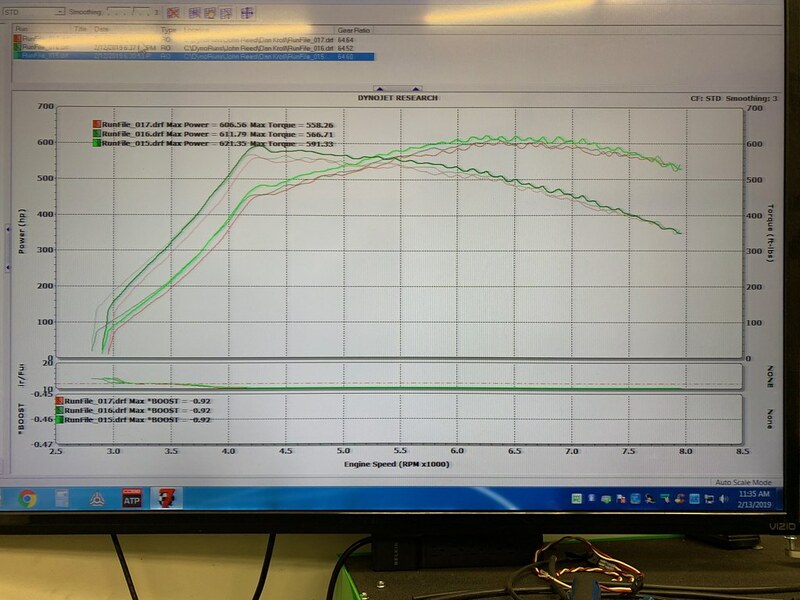 The car made around 620/590 on a conservative development tune (29 psi). 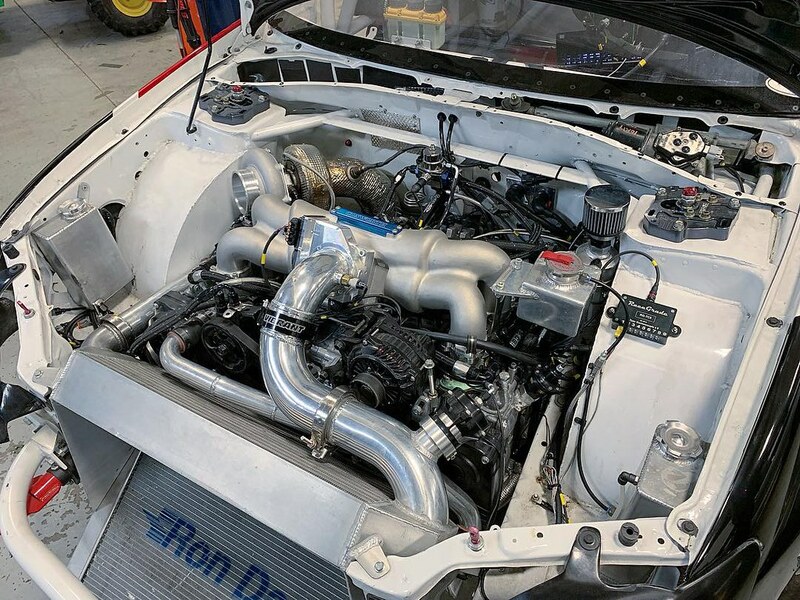 Once we get the car a bit more dialed in and put a new long block in it, we can turn up the boost and lean it out a bit and see quite a bit more power. At this point, we're in a better position than ever to have a successful season. 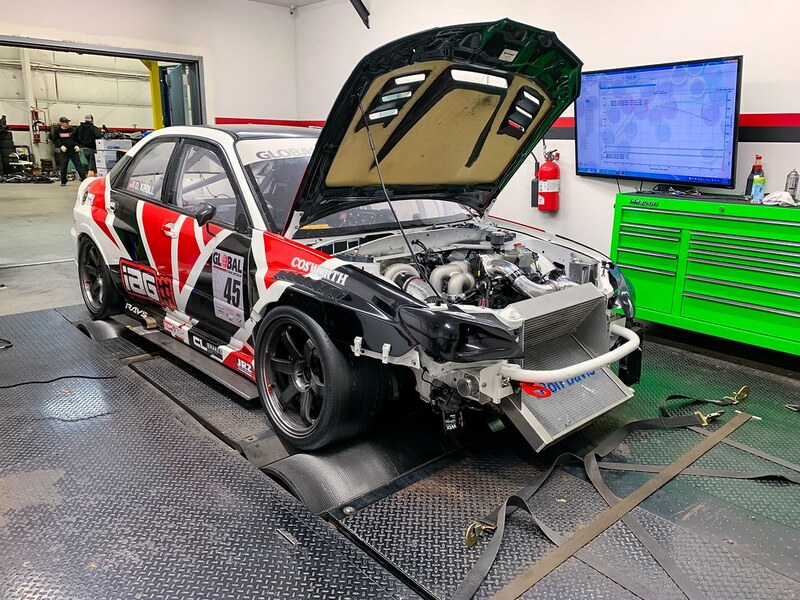 The electronics issues that have plagued this program since the beginning are gone, and IAG has done a hell of a job refining other aspects of the car for improved reliability. We will be testing later this month and/or early next month in preparation for a 5 or 6 event calendar over the 2019 season. Feeling very optimistic about the reliability of the car, which will hopefully allow us to turn pretty quickly to working on setup and extracting some pace. We have spent so much time and energy chasing problems, we have never really had an opportunity to focus on chassis tuning or aero. So not really expecting much in terms of being competitive right out of the box, but hoping to gather a ton of data, make incremental improvements, and finally have some fun this year! Looking forward to seeing you and car at Gridlife Midwest. Good update. Can't wait to see it in action soon. Very early spool on that turbo.